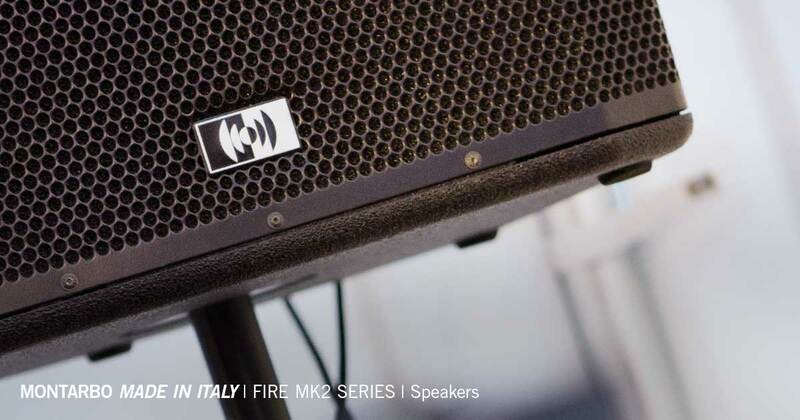 The Fire MK2 Series makes no compromises but rather extends its range of applications with a new reinforced chassis made of birch plywood with new inserts suitable for suspension. Active bi-amplified full-range speakers equipped with new DSP-controlled amplifiers and high-quality transducers produce a precise, soft timbre. Great intelligibility, linearity and power in a compact size. Control is performed by the onboard DSP Montarbo. 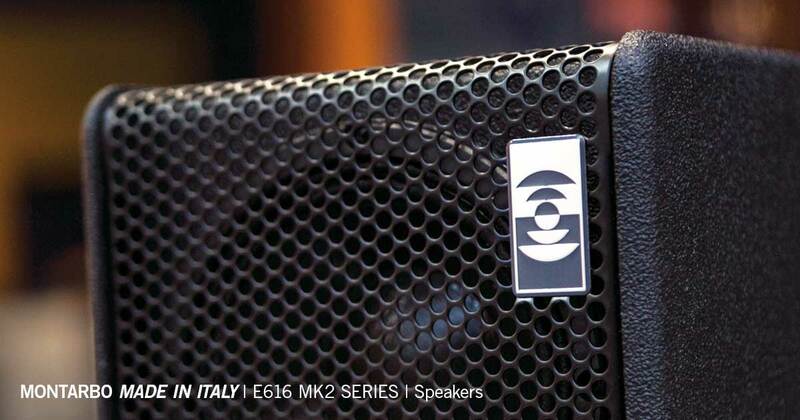 The E616 MK2 Series is well suited for professional applications such as sound reinforcement systems for theaters, conferences and music. 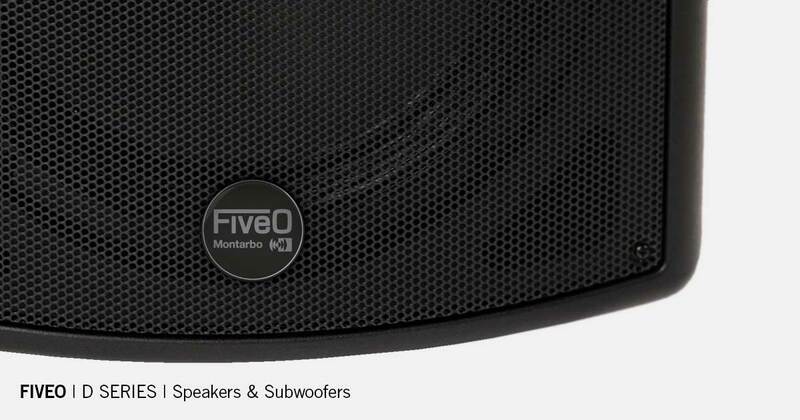 The new FiveO choses to present at Prolight & Sound a full set of speakers, subwoofers. The FiveO D Speaker Series looks totally renewed in its full range: D8A, D10A, D12A and D15A. 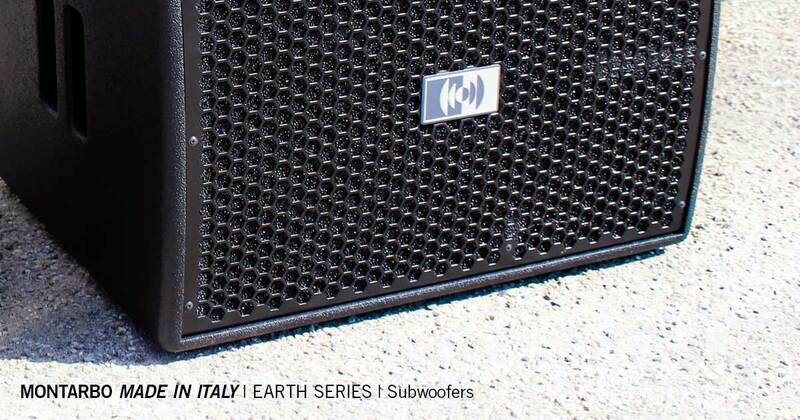 The FiveO D Sub Series delivers great power in compact-sized cabinets; D12A Sub and D15A Sub: seeing is believing! 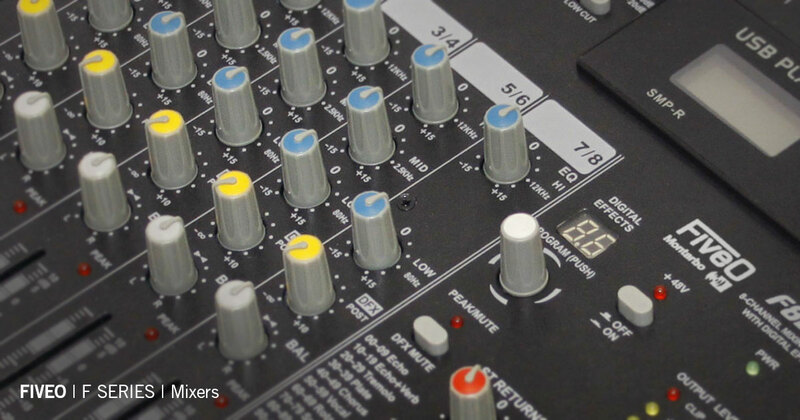 The FiveO F series series offers 4 models: 2-6 mic channels, 2-4 stereo channels, with/without FX, with/without MP3 player, aux pre and post fader, 3-band EQ on mono inputs and 2-band EQ on stereo inputs. 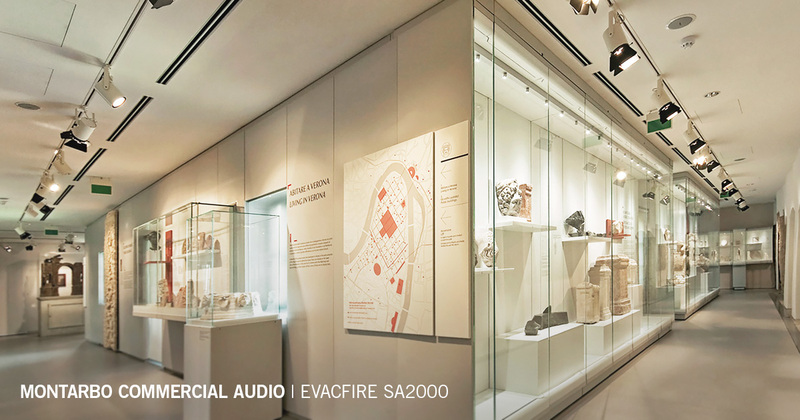 EVACFIRESA 2000 represents a modular, fully scalable solution which can also be easily integrated in order to provide background music and vocal messages.